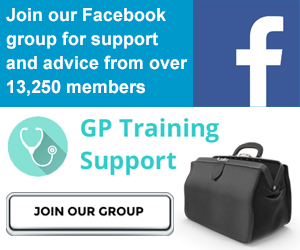 The MRCGP AKT exam is a challenging test of applied knowledge in a GP setting, covering clinical medicine, statistics and evidence based practice, and organisational aspects of general practice. Dr Razwan Ali passed the AKT on his first attempt with an overall score of 93.5% – this was the highest score in the April 2012 AKT exam. In this article he shares his tips to help you pass the AKT exam. The first and most important point that one must appreciate when sitting the AKT is that it is a difficult exam; do not underestimate it. Almost all my colleagues that failed unfortunately decided to “cram” 2 weeks before the exam, a high-risk strategy that ultimately failed. I started my preparation 2 months before the exam, with my weekends in the last 4 weeks taken up with high-intensity revision. It is worth remembering the structure of the AKT exam in relation to the 3 domains; 80% is clinical medicine, with organisational and evidence interpretation each contributing 10% of the marks in the exam. Although these topics may take up a disproportionately longer time to cover and may at times seem quite dull to read, they can provide a real boost to your score. Moreover, once these topics are adequately covered by trainees, they tend to be fairly straightforward. I tried to maintain a healthy balance between reading around topics and answering questions. Simply repeating questions may provide you with a false sense of reassurance as questions can be answered correctly by pattern recognition the second time round. Similarly, reading alone has its own pitfalls, as it does not allow you to assess whether you have truly absorbed the information you covered. With regards to the resources for the exam, I tended to favour online AKT examination websites over traditional text books which are often out of date with current best practice. I used Passmedicine – this is cheaper and is of a similar if not more difficult level than the AKT exam. To supplement your statistical knowledge, you may wish to consider a basic text such as Medical Statistics Made Easy by Michael Harrison whilst the first few chapters of the Oxford Handbook of General practice provide an excellent foundation to the organisational/administrative aspect of primary care. Another important area to cover is the latest NICE/SIGN guidelines on common topics such as asthma, diabetes, hypertension etc. as this is a common area for AKT questions. Ensure you allow adequate time for revision – around 2 months. 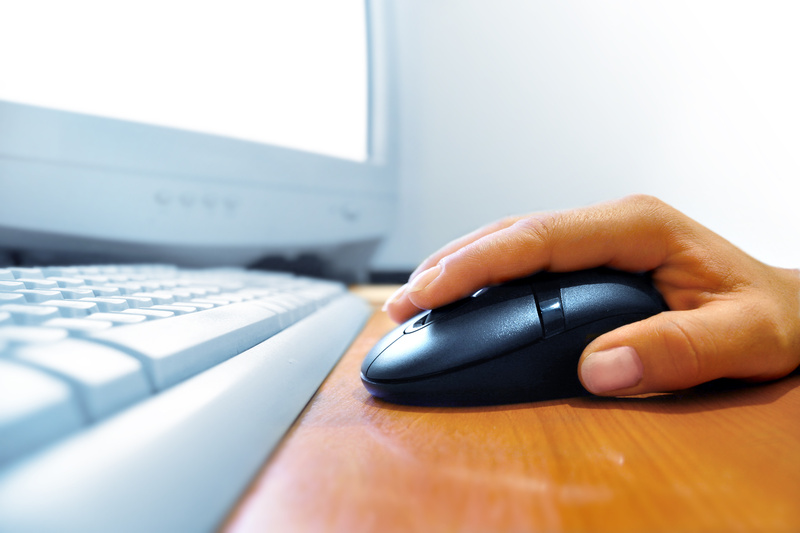 Sign up with an online examination resource. Pay due attention to statistics and organisational medicine. A good AKT course can be invaluable to consolidate your knowledge. Complete the online Pearson Vue tutorial to familiarise yourself with the computer system. You have 180 minutes to complete 200 questions or 54 seconds per question. Don’t dwell too much on one question. If you remain unsure, select an answer, mark it for review and come back to it later. Answer every question even if it is complete guesswork. Remember the exam is not negatively marked. Read the question carefully and thoroughly, appreciating discriminators such as most likely, least likely, diagnostic etc. Oxford Handbook of General Practice. BNF Learn the first 36 pages, especially controlled drugs. Familarise yourself with common drugs and side-effects. Memorise guidelines on fitness to drive (DVLA) and fitness to fly (CAA). Familiarise yourself with NICE/SIGN guidelines on common topics; asthma, diabetes etc. Be aware of RCGP feedback release from previous exams. Dr Razwan Ali passed the AKT on his first attempt with an overall score of 93.5% – this was the highest score in the April 2012 – hopefully these tips will help you make the most of your AKT revision.